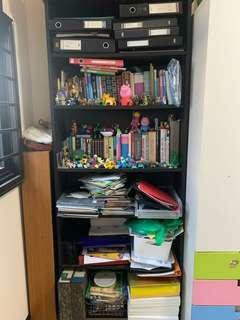 @mkuanpak7 is on Carousell - Follow to stay updated! Bought in January 2019. 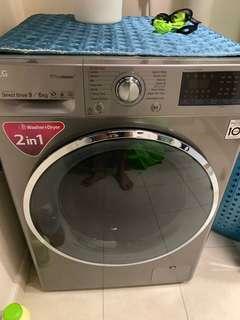 Front load washer and dryer. 6 kg. 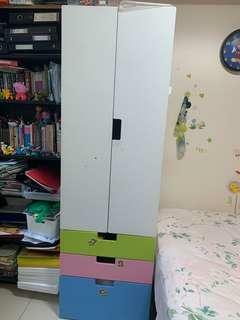 Height 85cm, width 60cm and depth 60cm. Feel free to call 96864821 to enquire. 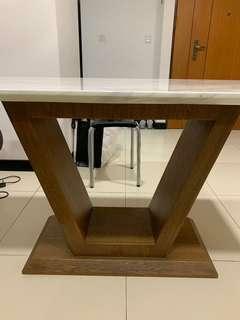 Marble table with V shape wooden base. Length 140cm, width 80cm and height 75cm. Feel free to call 96864821 to enquire. Two door wardrobe. Bottom three drawers. Height 193cm, width 60cm and depth 53 cm. Feel free to call 96864821 to enquire. Simple bookshelf. Height 203cm, width 80cm and depth 28 cm, black.